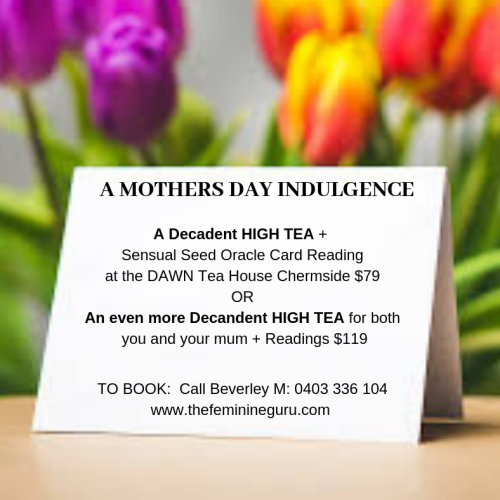 Treat yourself, or you and your mum to a decadent High Tea and Sensual Seed Oracle Card Reading. 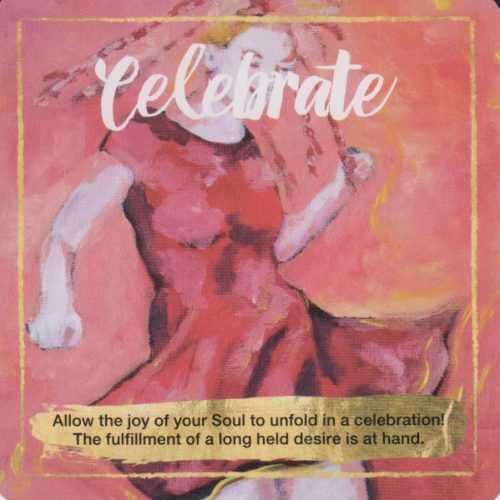 Combine this with HIGH TEA at the Dawn Tea House, 708 – 712 Gympie Road Chermside, and you have a special experience as Beverley, the Feminine Guru herself, is happy to also answer any questions which may have puzzled or intrigued you about relationships, dating, and your own feminine and sensual heart! This 30 minute free session will help us to clarify where you think you may be ‘stuck’, and what you are searching for in your life? 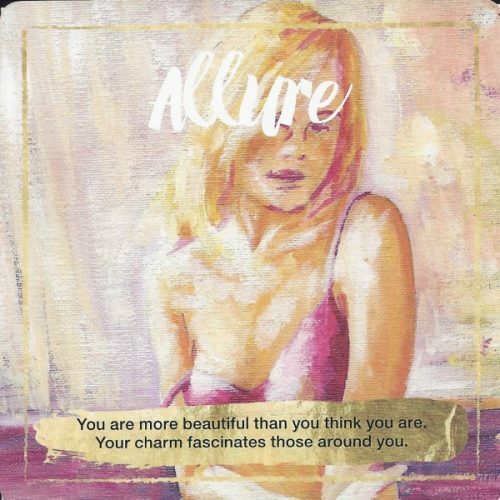 For the guys: To seek out and approach a woman in a confident way? For the women: To know how to confidently attract a quality man? For the guys: To be aware of your own masculine essence and presence, which is such a turnon for women? 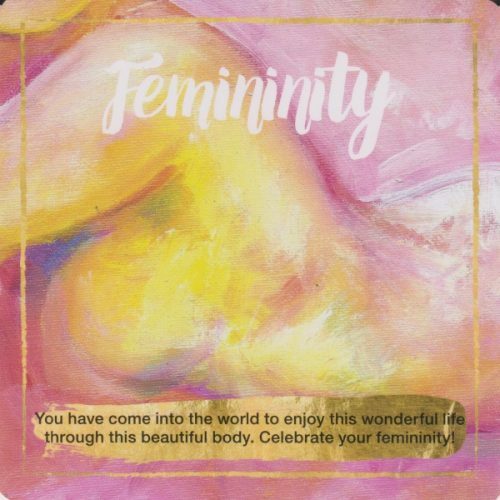 For the women: To reconnect with your own feminine and sensual essence, which men crave in women? Become the man she wants to attract! Reconnect with and understand your own masculine essence, and what a turnon for a woman is a man with a masculine ‘presence’. 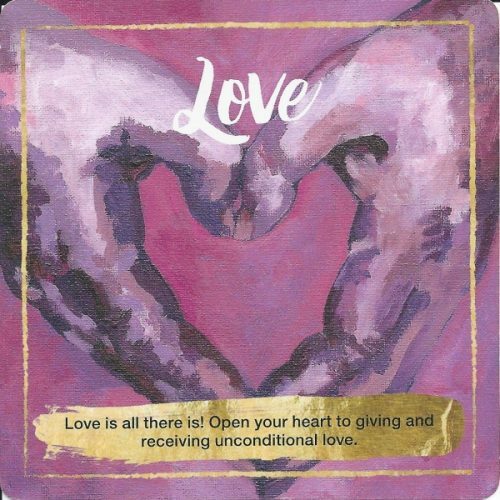 If you are intrigued as to how you can be led intuitively to your truth regarding yourself, and your relationships, then a ‘Sensual Seed’ Intuitive Insight Oracle Card Session is the perfect tool. 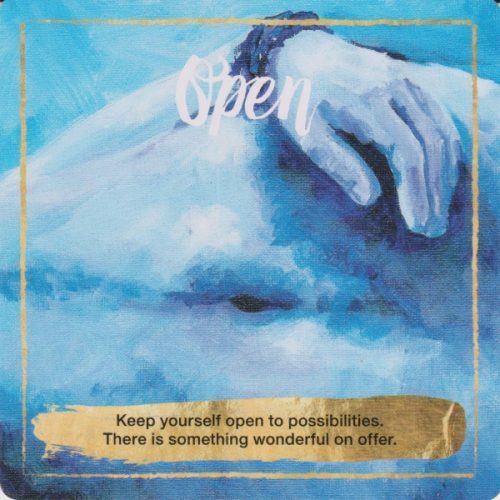 Combine this with HIGH TEA at the Dawn Tea House, 708 – 712 Gympie Road Chermside, and you have a special experience as Beverley, the Feminine Guru herself, is happy to also answer any questions which may have puzzled or intrigued you about relationships, dating, and your own feminine and sensual heart! 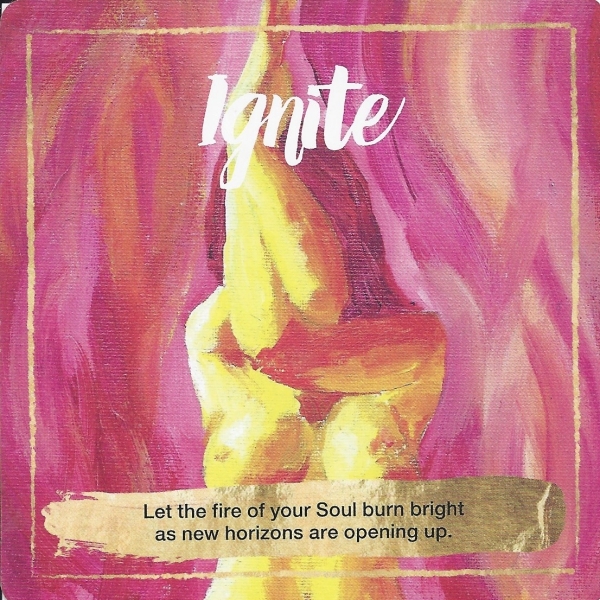 This will enable you to develop peace of mind, confidence in yourself, a sensually alive body – and to live the life you truly dream of. $795 for the 7 week Feminine Mentoring & Lifestyle program, or pay $135 per session each week.